I don’t know much about design, but I know what I like. Or more precisely, I know bad design when I try to use it. Like the dangling coffee cup. During a recent trip, we had breakfast in a coffee shop—one that, from its prices and decor, clearly thought of itself as “upscale.” The food was okay, the coffee was okay, and the tea would have been okay had the water been hotter. And the cups, because of their design, were practically unusable. 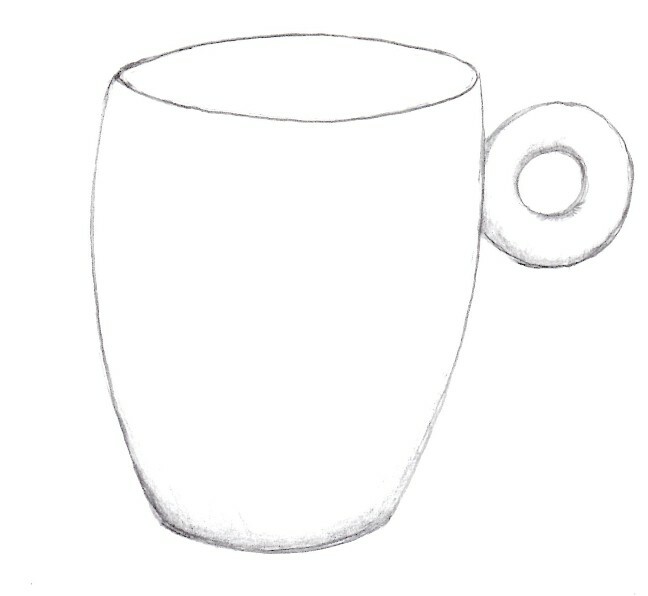 The basic cup was a perfectly nice classic shape, wider at the top and curving down to a smaller base. It was the handle that was the problem. It was small and perfectly round, stuck onto the cup near the top. Think a donut clinging to the side of a pitcher. Or imagine Mickey Mouse with only one ear, and that a small one with a piercing that had gone horribly wrong. If you put your finger through the hole to pick up the cup, you couldn’t curl your other fingers beneath the handle for support without burning your knuckles against the side of the hot cup. If you tried to pick up the cup by the handle without that support, the weight of the cup would tip forward, spilling half the contents into your plate or your lap. The only way to actually drink out of the cup was to treat it like a Chinese tea cup without a handle. This meant picking it up with both hands, carefully, at the top, so as not to burn your fingers. The coffee shop advertised proudly that it served illy (not my typo; the “I” is not capitalized) brand coffee, and the cups obviously came from the coffee company, because “illy” marched proudly in red across the front of each one. When I took a look at the illy website, all became clear. The coffee cups aren’t merely vessels for drinking out of; they are art. Well, form and function may have met, but they obviously didn’t get along well. Apparently the designer was so focused on the aesthetic experience that he never got around to testing the cup to see whether an ordinary, non-artistic person in need of caffeine could actually drink out of one. Just give me a big cup with a big handle. Also I will take my art on a canvas. As I read your latest post , it bought to mind some episodes of those old British Comedies,” Keeping up appearances ” where the nervous lady wanted her coffee served in beakers so she could better handle them. We have a set of four cups that taper down to small bases. Seldom use them. Love your story.